Bang Pa-In Royal Palace, also known as the Summer Palace, is a palace complex which has a history dating back to the 17th century. The palace is located on the Chao Phraya River bank in Bang Pa-In district, Ayutthaya Province. One the third day of our Thailand trip we took the River Sun Cruise which cost us 1553 THB each to Ayutthaya City which is the former capital of the Kingdom of Siam. From Bangkok it took us around an hour or an hour and a half to reach our first destination which is the Bang Pa - In Summer Palace. Bang Pa - Summer Palace opening hours is from 8 am to 4 pm. Please note that you have to wear a decent attire (no sleeveless and no shorts) within the palace grounds as a sign of respect to the royals. So from here I'm going to take you to a photo tour around the Summer Palace. The shrine of the left side of the photo below is called Ho (Shrine) Hem Monthian Thewarat (Golden Palace, king of the gods). It is a small stone structure in the form of a Khmer-style prasat built by King Chulalongkorn in the 1880 and dedicated to King Prasat Thong of Ayutthaya, the literal translation of whose name is King of the Golden Palace, because a miniature Khmer-style prasat of gold was discovered during this reign. Ho (Tower) Withun Thasana (The sages lookout) is an observatory built by King Chulalongkorn in 1881 as a lookout tower of viewing the surrounding countryside. Phra Thinang (Royal Residence) Wehart Chamrun (Heavely Light) is a chinese-style two-storyed mansion built by the equivalent of the Chinese Chamber of Commerce presented to King Chulalongkorn in 1889. The ground floor contains a Chinese-style throne; the upper storey houses an altar enshrining the name plates of King Mongkut and Kung Chulalongkorn with their respective queens. This place is truly beautiful. My husband told me that this Summer Palace is much much more beautiful than the one he visited in China but I really can't say anything about it since I haven't been to the one in China. 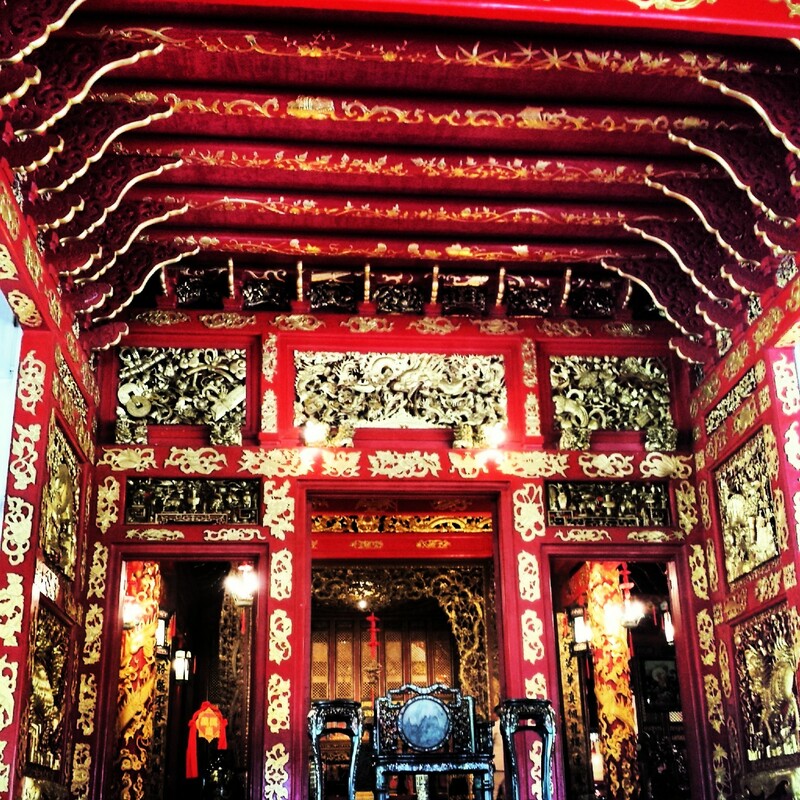 The structures here are all beautiful mixed with Khmer, Chinese and Thai architecture. The landscapes are well maintained. I really feel that I was caught up in a different place. By the way, this palace was still used occasionally by the present king and queen of Thailand as a residence and for holding receptions and banquets. 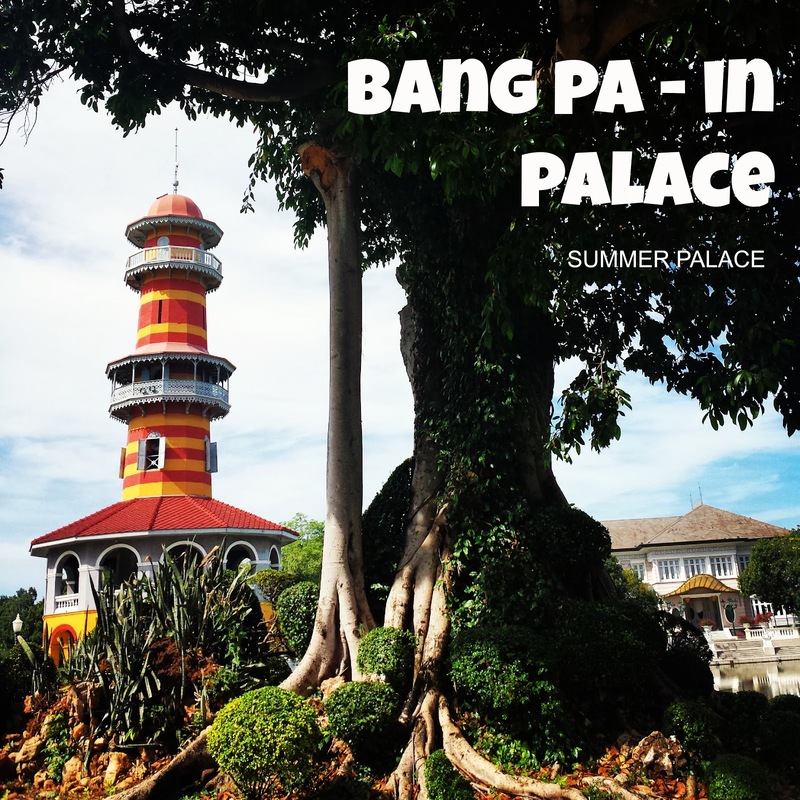 If you visit Thailand be sure not to miss visiting Bang Pa-In Palace : Summer Palace.